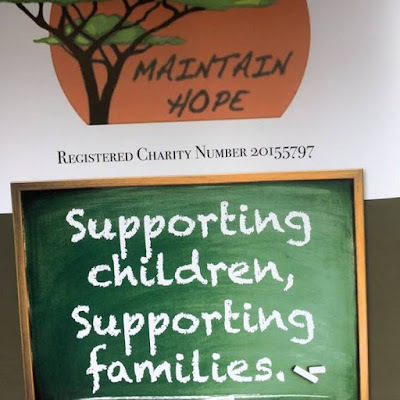 There's a street collection in Kilcullen today and tomorrow for the Maintain Hope charity that helps with an orphanage and schools in Kenya. All money raised will go directly to support the welfare, nutritional and educational needs of children in Ngong in Kenya. This is a local charity that offers what we take for granted to those who don't have it. Please support.